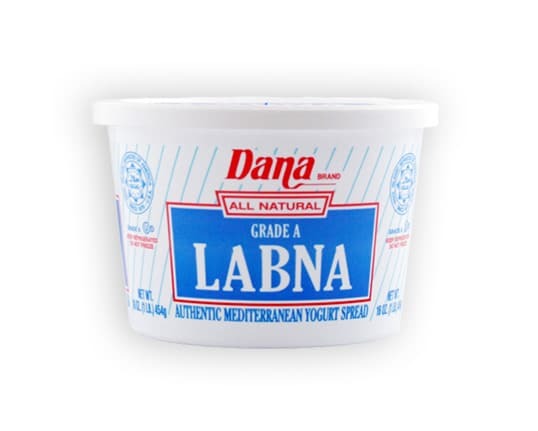 Labna, a delicious, creamy, spreadable yogurt, also known as yogurt cheese, it is made from straining most of the moisture out of full fat yogurt. Enjoy this tangy labna as a dip or spread. A sprinkle with Za’atar and a drizzle of olive oil will give you a delicious savory spread for bagels, toast, or with veggies. Made with Grade A milk and full of natural probiotics and live and active cultures. 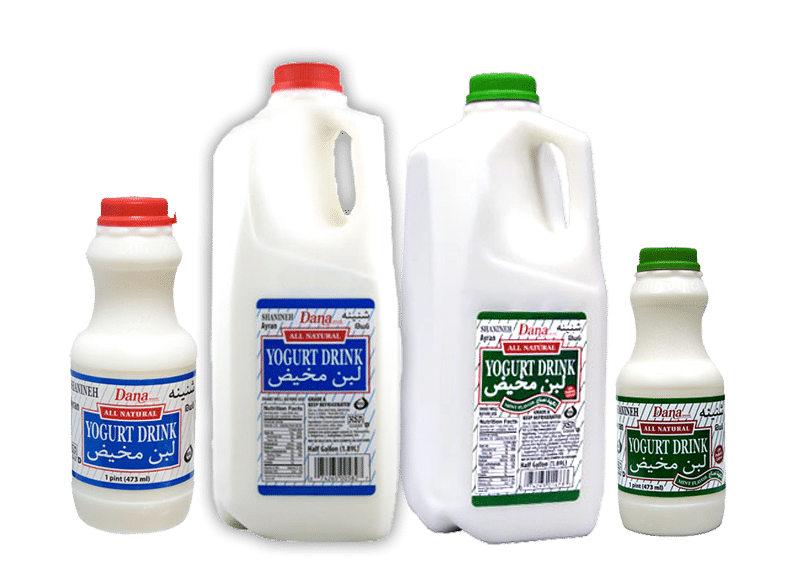 Our delicious Plain Yogurt has all of the qualities of a fine home made Middle Eastern yogurt. Tangy and delicious, this is the perfect cooking yogurt for delicious arabic meals. 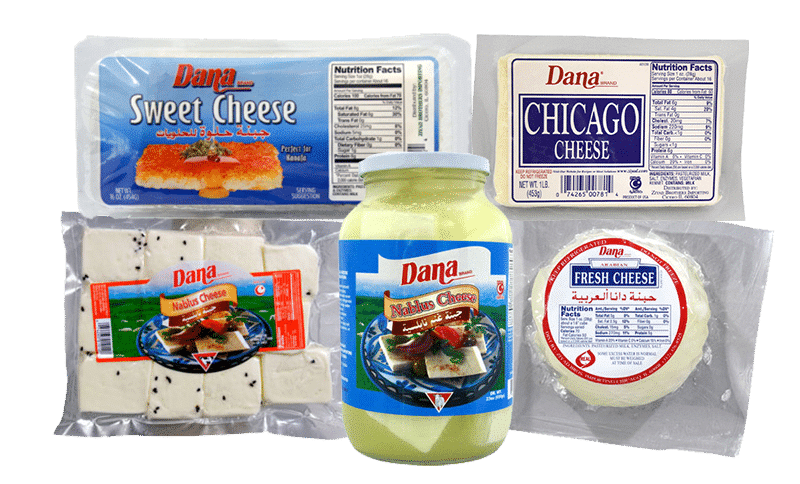 Visit our recipe page for authentic hot meals prepared with Dana Plain Yogurt. Made with Grade A milk and full of natural probiotics and live and active cultures. 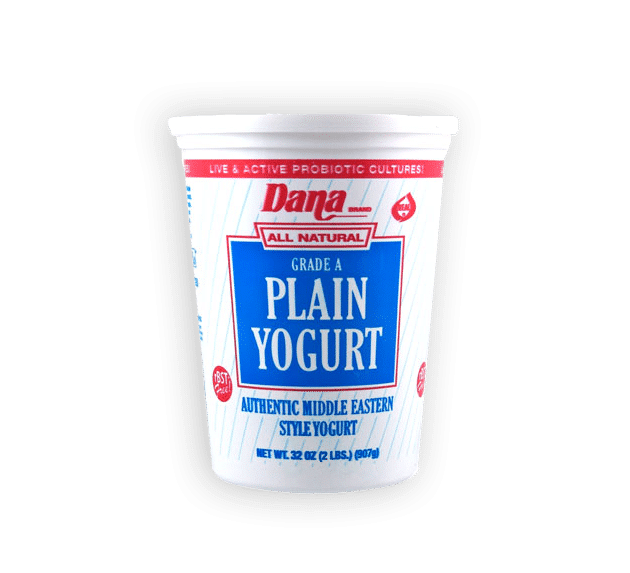 Dana brand Yogurt Drink in both plain and mint flavored is a delicious refreshing drinkable yogurt with all the healthy benefits of yogurt. Full of healthy gut friendly bacteria, probiotics, calcium and other vital minerals and vitamins. Make this delicious power beverage a part of your daily diet today. Everybody loves cheese, and our extensive variety of artisan crafted Middle Eastern cheeses will be sure to impress. From homestyle farmers cheeses, sweet cheese for the perfect k’nafeh, or even a sheeps milk Nablus cheese, you will be sure to find your favorite. Our cheese line uses Grade A milk and Halal certified rennet. 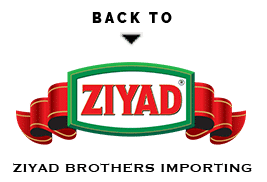 Please contact Ziyad Brothers to receive info, updates on Dana, for the latest information and news please sign up our email list now.